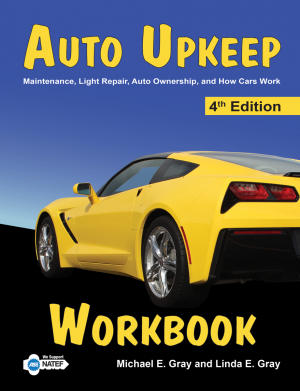 Are you looking for a life skills supplemental curriculum using your “Learning Fund” ? 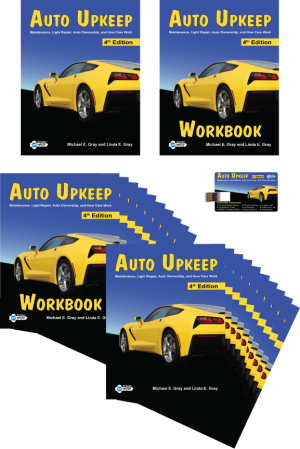 Auto Upkeep provides easy-to-follow information with detailed pictures and drawings. 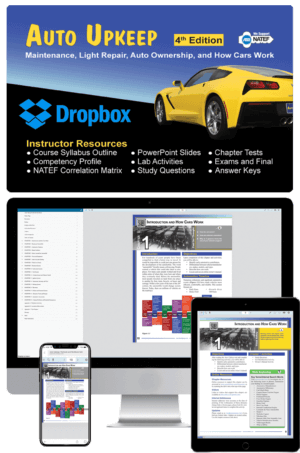 The online eBook gives students instant access to the content on their desktop, laptop, tablet, or phone. If your charter needs us to fill out information to get us on your approved vendor list, please let us know. Some charter schools allow you to use "Learning Fund" (money that is allocated to each student). Please check with your local charter on how to request items through your student's Learning Fund. What is a Charter School? A charter school is a public school that is operated under an independent charter (contract) with an authorized agency, commonly with a government agency, non-profit organization, or higher ed institution. 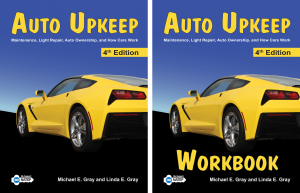 The Auto Upkeep curriculum is used in many charter schools. Some charter schools allow you to use a “Learning Fund” (money that is allocated to each student) to choose supplemental curriculum. Please check with your local charter on how to request items through your student’s Learning Fund. 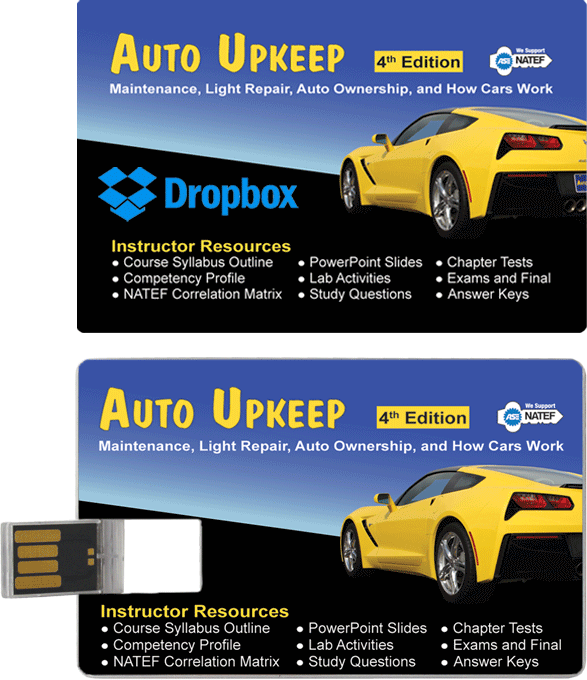 Typically the charter purchases Auto Upkeep and we ship the curriculum directly to the parent or school. We work with charter schools all the time. If your charter needs us to fill out any information to get us on your approved vendor list, please let us know. 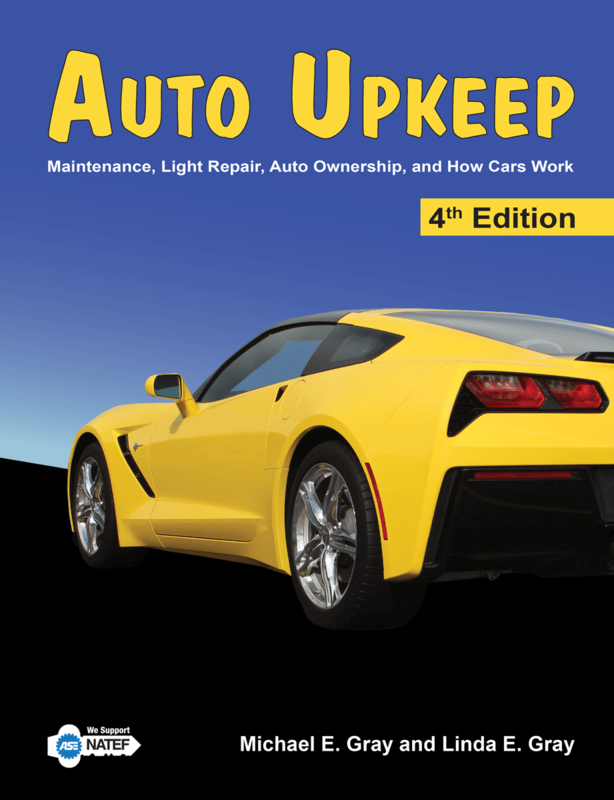 Discover how to choose a quality repair facility, buy a car, handle roadside emergencies, diagnose common problems, and communicate effectively with technicians – all while saving money.